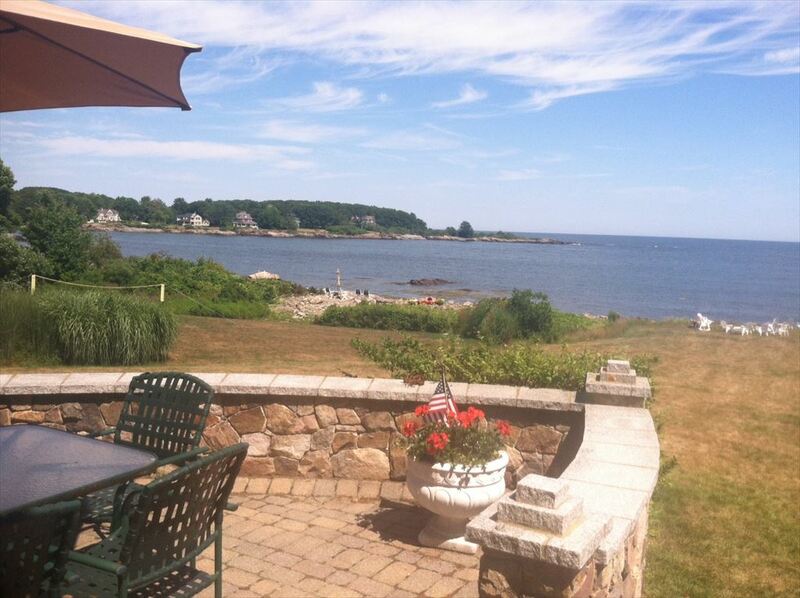 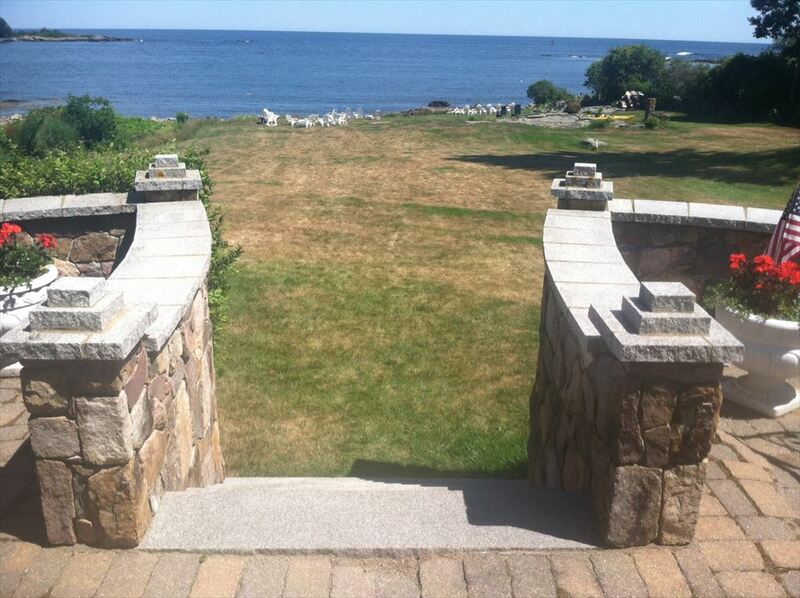 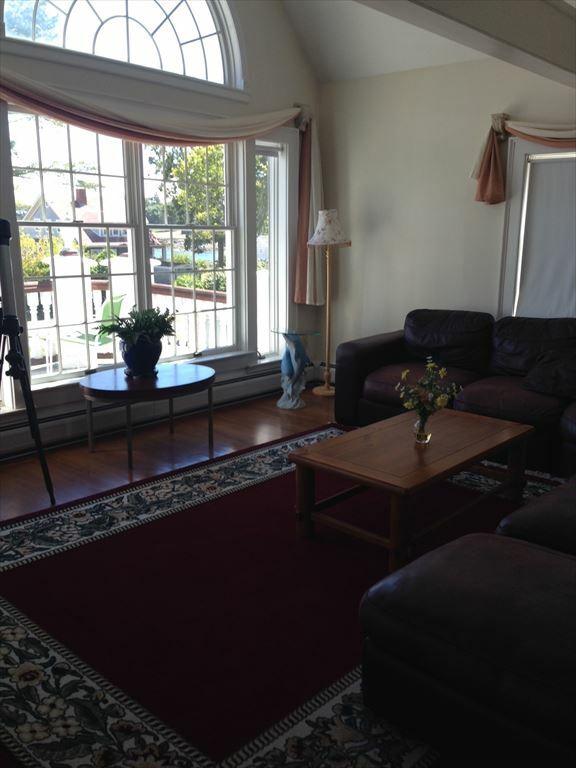 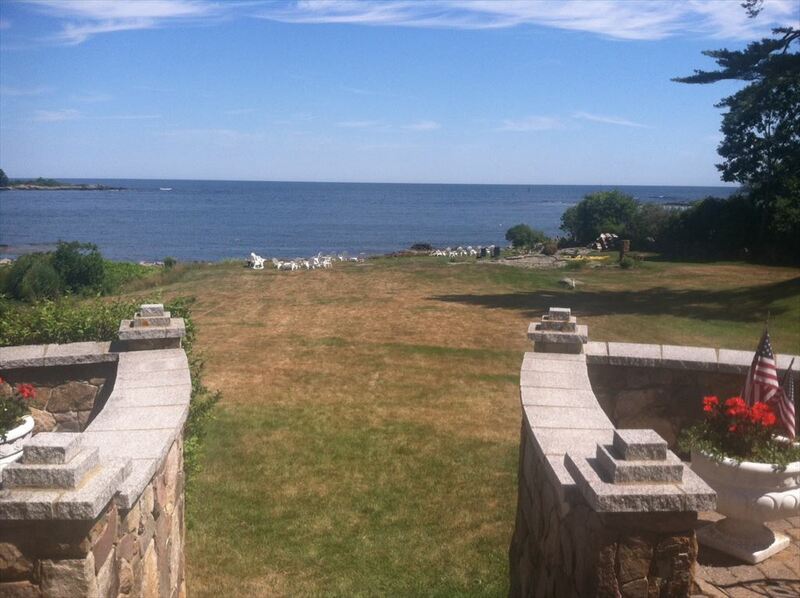 Beautiful views of the ocean and a gorgeous patio to enjoy the fresh Maine air! 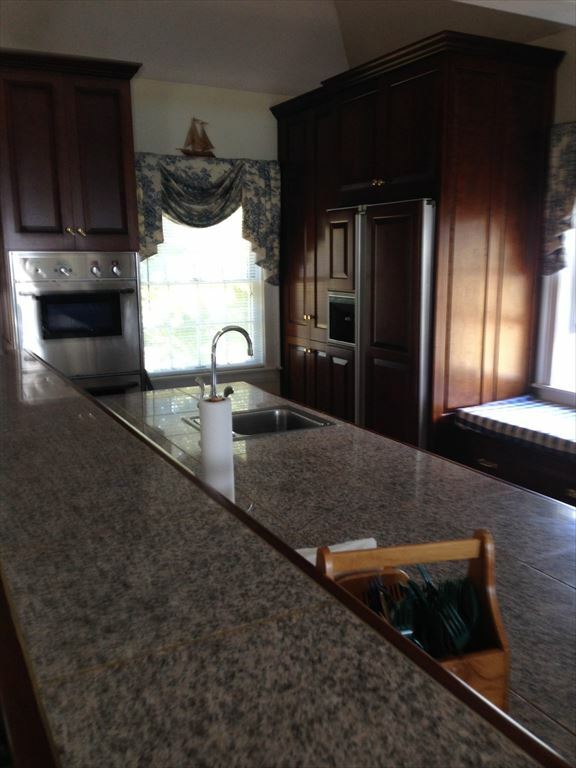 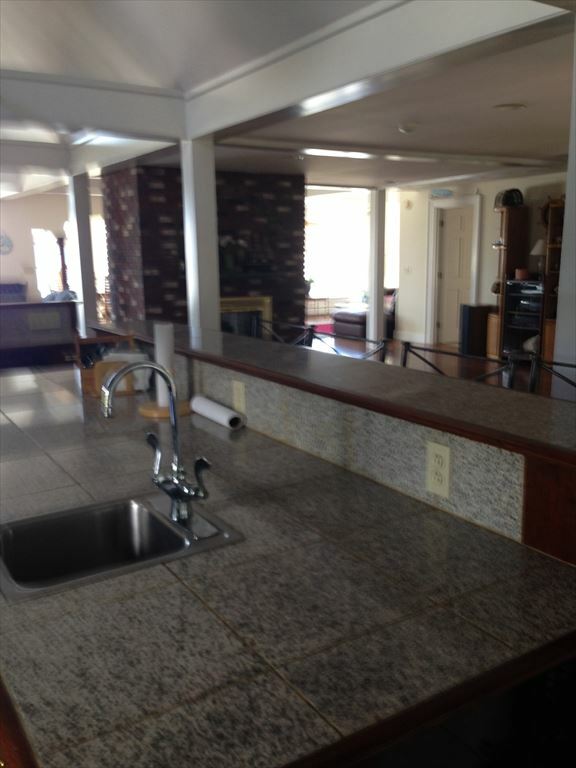 Spacious and comfortable with an updated kitchen, there are water views from almost every room. 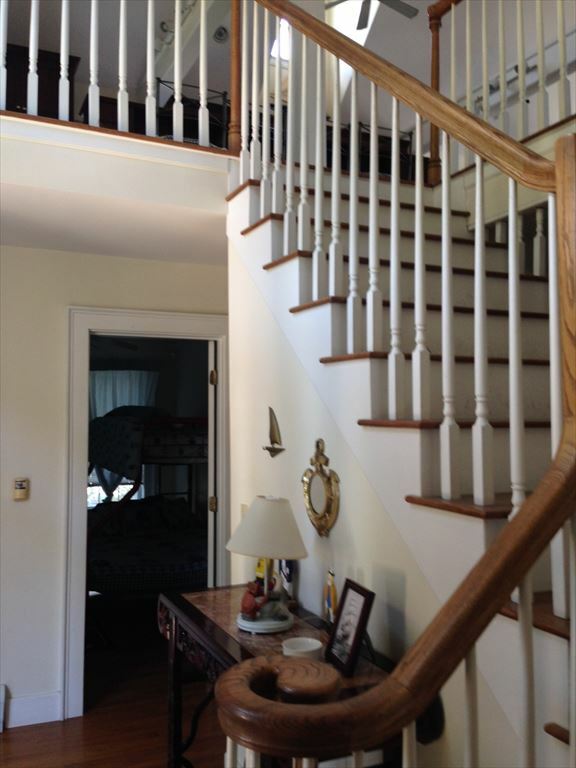 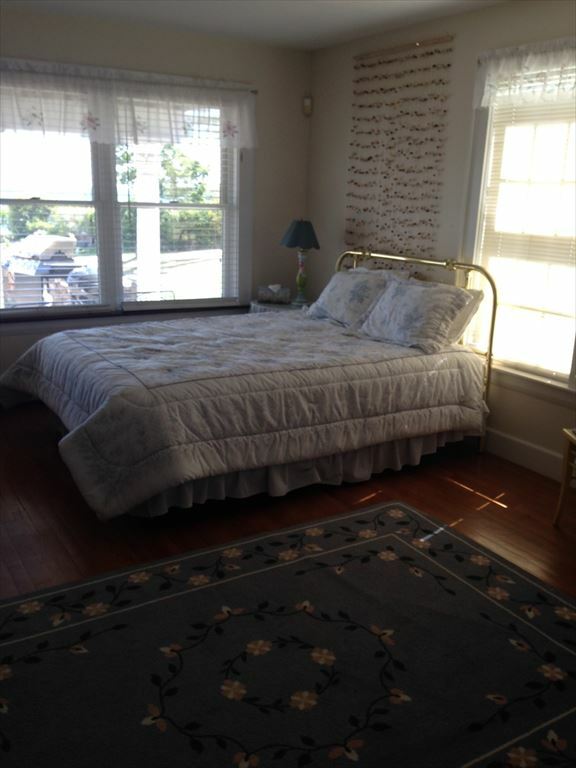 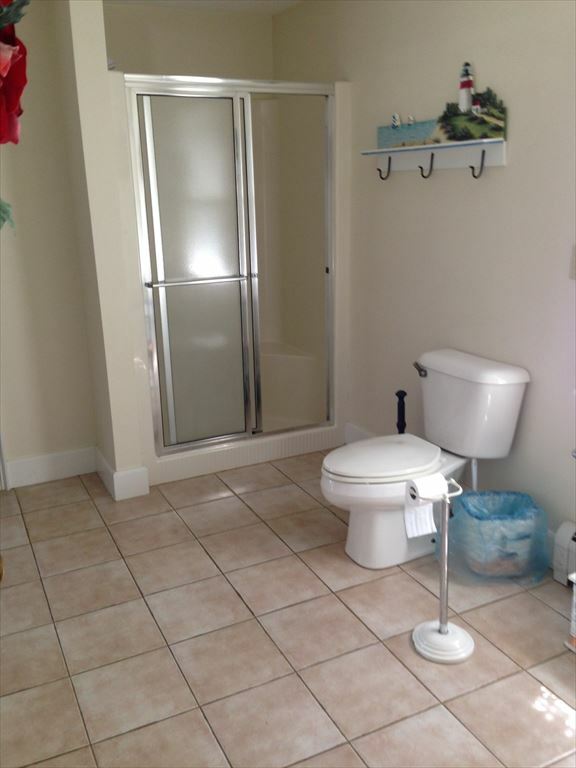 Second floor living with bedrooms and bathrooms on both levels.